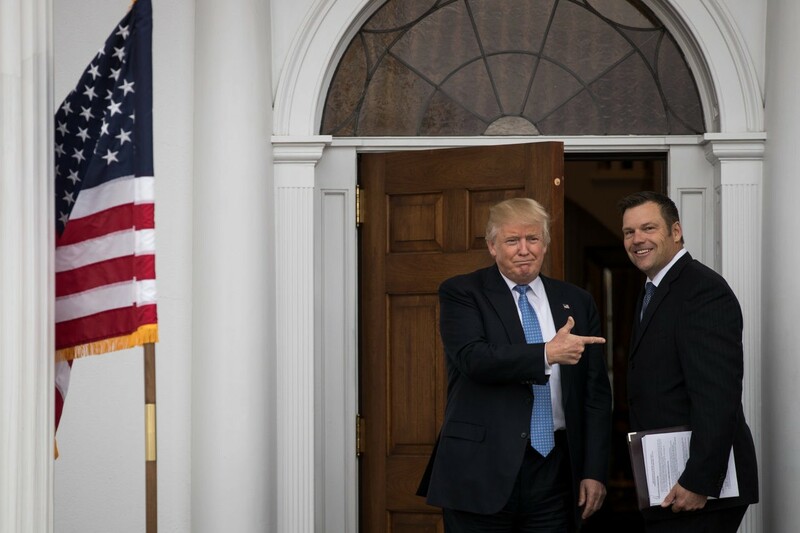 Kobach, defending himself in the trial, battled it out this month against the American Civil Liberties Union (ACLU), noting that Kansas’s voter proof of citizenship law is designed to uphold the integrity of the state’s electoral process while weeding out voter fraud from noncitizens. The 2013 law requires Kansas voters to provide proof of citizenship, such as a birth certificate, before they are allowed to vote in elections. 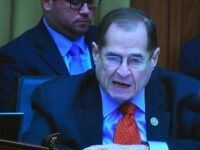 The ACLU, however, has argued in the trial that the law has unjustly kept citizens from voting. 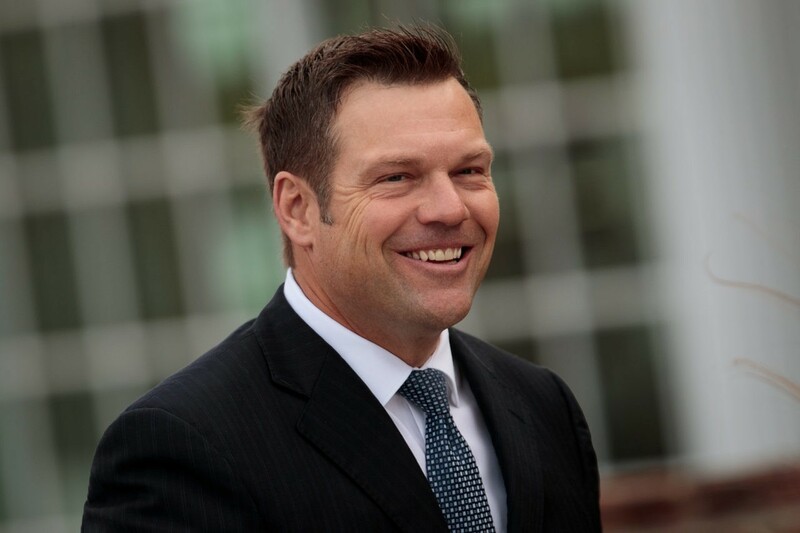 Kobach told Breitbart News following the trial that the laws are a necessary tool to “prevent massive voter fraud,” where there are potentially 18,000 to 33,000 non-citizens on the voter rolls in the state of Kansas alone. 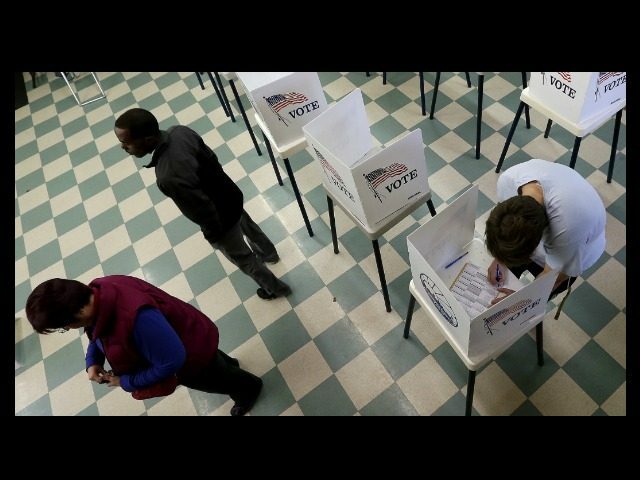 “Every time a non-citizen alien votes, it cancels out the vote of a U.S. citizen,” Kobach said. Currently, Kansas is one of only four states that has a proof of citizenship law. The others include Arizona, Alabama, and Georgia. But Kobach says the ACLU’s arguments against the proof of citizenship law have more to do with allowing non-citizens to vote than their claims that they oppose the law because it burdens voters. The case is now in the hands of U.S. District Judge Julie Robinson, who is set to rule on the issue sometime before the summer. Regardless, Kobach told Breitbart News that whoever loses in district court is likely to appeal the decision to the 10th Circuit Court of Appeals. 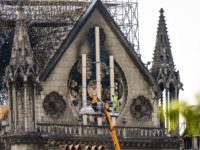 From there, the case could be brought all the way to the U.S. Supreme Court.